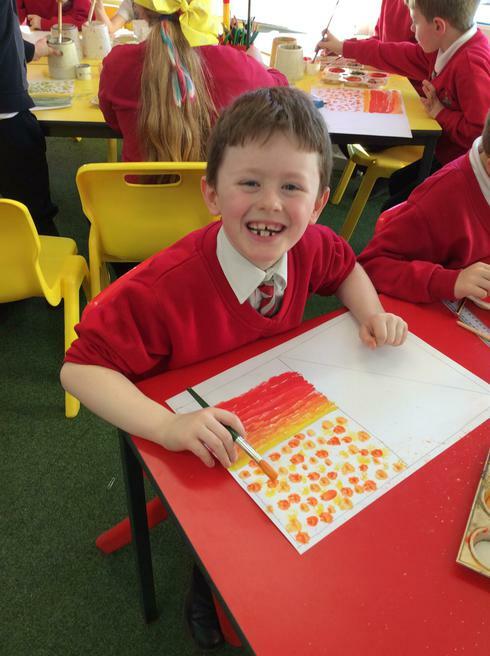 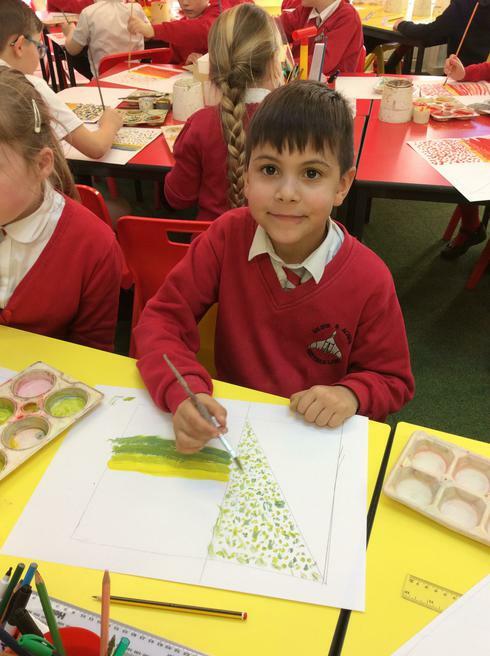 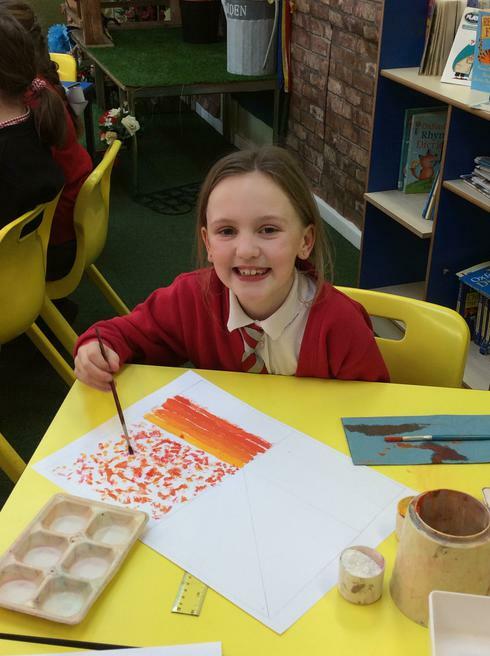 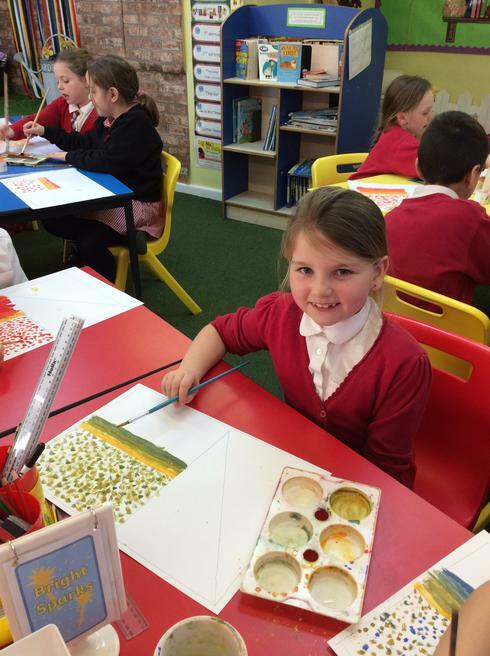 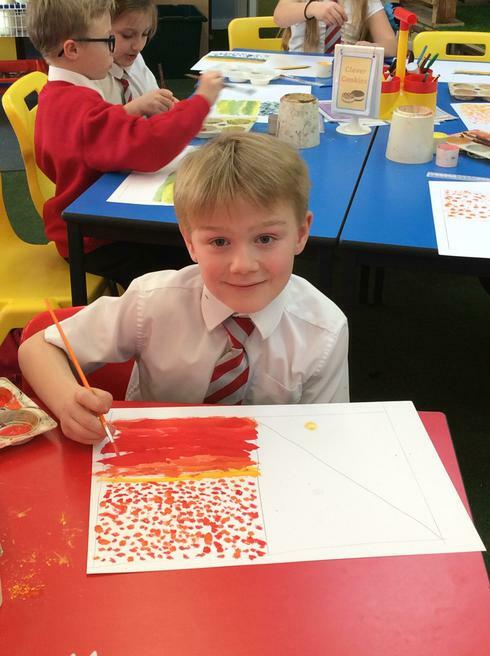 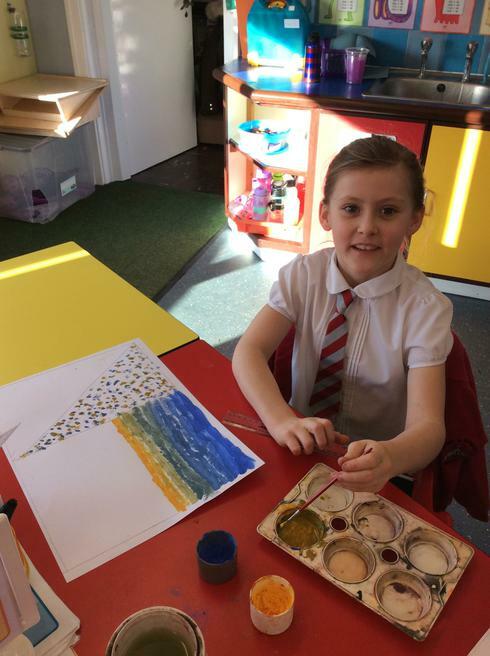 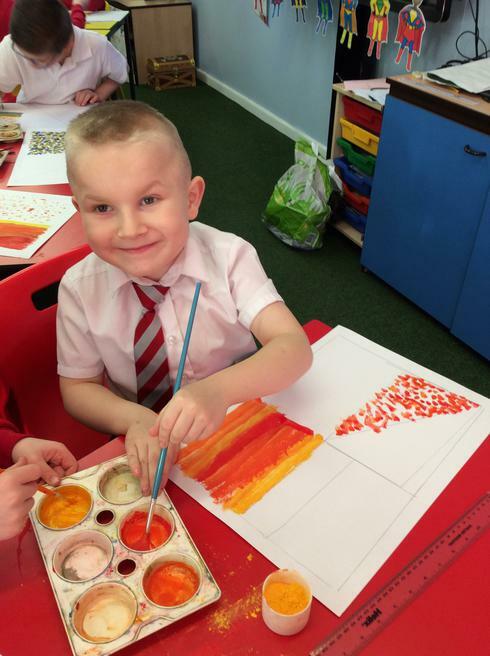 During this half term, children have been focusing on developing their art skills. 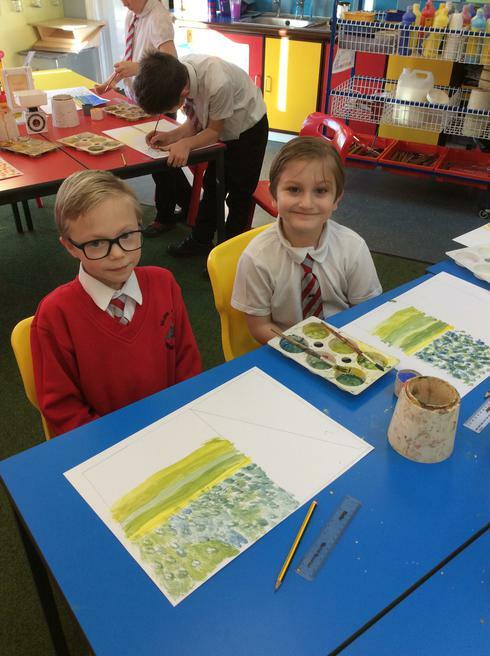 They started by using a pencil to create different effects and marks and then they applied these techniques to painting. 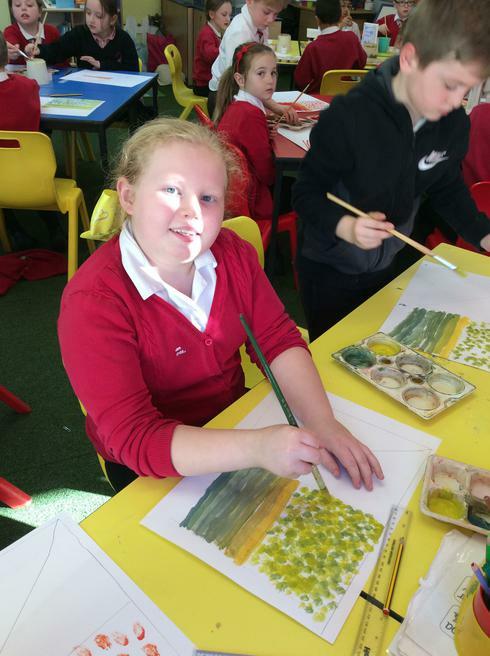 We have been looking closely at Vincent Van Gogh's art pieces and we are working towards painting our very own 'Starry night' picture.